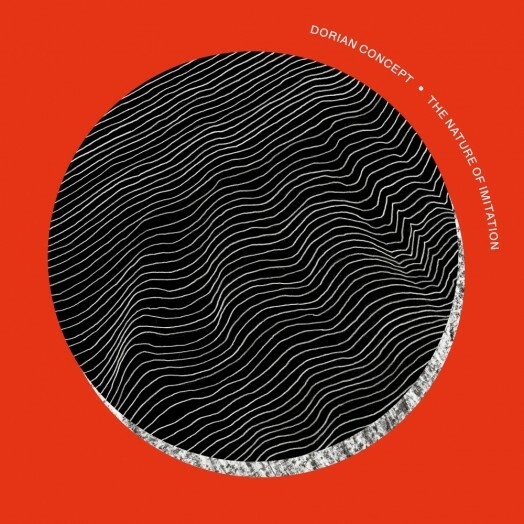 Brainfeeder unveils the full-length project titled “The Nature of Imitation” by the label’s newest signing: Dorian Concept. Following the release of “Joined Ends” in 2014 – a deeply intimate and textured project he describes as his “chamber music” record – Dorian Concept performed everywhere from Glastonbury to Sonar to MoMA PS1’s Warm Up and then deliberately took himself off the radar. The time since has been spent meticulously un-learning his prodigious production process and developing a brand new sound that even the most clued-up won’t be expecting – showcased on ‘Promises’, in the most prominent use of his voice to date. The recording and processing of his vocals represent not only a more human expression of his highly technical sound, but also an inclination toward recursion – the challenge, ephemerality, and demand for attention of “unequal repetition” which shapes the build and deconstruction of energy throughout the record. Pointless … Meaning there’s no dot at the end. Born Oliver Thomas Johnson, the self-taught keyboardist and producer should be no stranger to those in the Brainfeeder orbit. He first caught the attention of the crew in its infancy, when head honcho Flying Lotus discovered Dorian Concept’s MySpace profile and swiftly included a remix in his lauded debut Essential Mix (2008). Dorian Concept went on to tour with FlyLo’s live band, appeared at some of Brainfeeder’s earliest international label nights in 2009 (Off-Sonar in Barcelona and the infamous Hearn Street Car Park session in London), and released a string of celebrated EPs and albums for Kindred Spirits imprint Nod Navigators, Affine and Ninja Tune – as well as remixing Taylor McFerrin, contributing production to Thundercat’s “The Golden Age of Apocalypse” and playing keys on Flying Lotus’ seminal “Cosmogramma”. Previous postRoss from Friends - Family Portrait Next postVIDEO: Louis Cole - "Phone"